Chance The Rapper (real name Chancellor Johnathan Bennettt) was born on 16 April 1993 in Chicago. His father was mayor’s aide and for some time worked with Barack Obama. Bennettt attended a private school. While studying, Chancellor and one of his friends created a hip-hop duo Instrumentality. In 2011, when Bennett was suspended from school for 10 days for smoking weed, he recorded his first mixtape and called it according to the situation 10 Day. 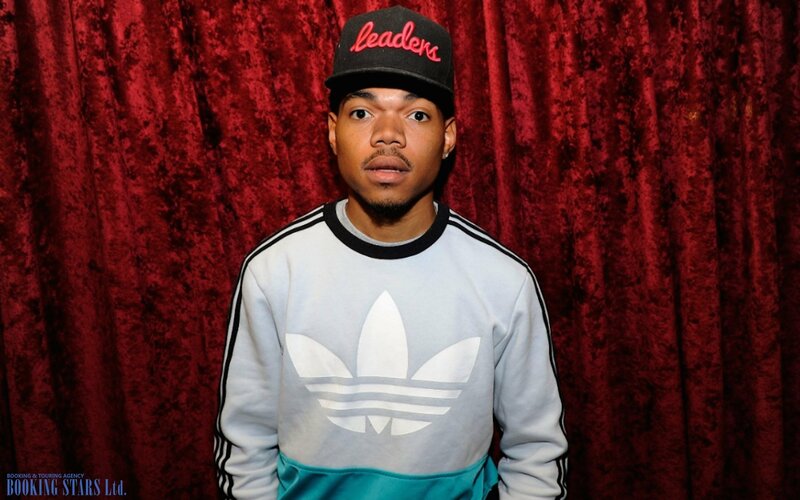 At the end of the year, Bennett took on the pseudonym Chance The Rapper and presented a single, “Windows”. He also announced the release of an upcoming album. 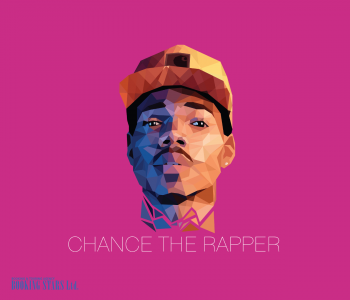 A year later, Chance The Rapper released the 2nd mixtape, Acid Rap. It was also available online for downloading. In July 2013, the album reached the 63rd spot of Billboard Top R&B/Hip-Hop Albums. The mixtape got high scores from the critics and, at the end of the year, was nominated for BET Hip Hop Award as "Best Mixtape". The Rolling Stone magazine put the mixtape on the 26th spot of the best albums of the year list. Complex media platform put it on the 4th place of a similar rating. 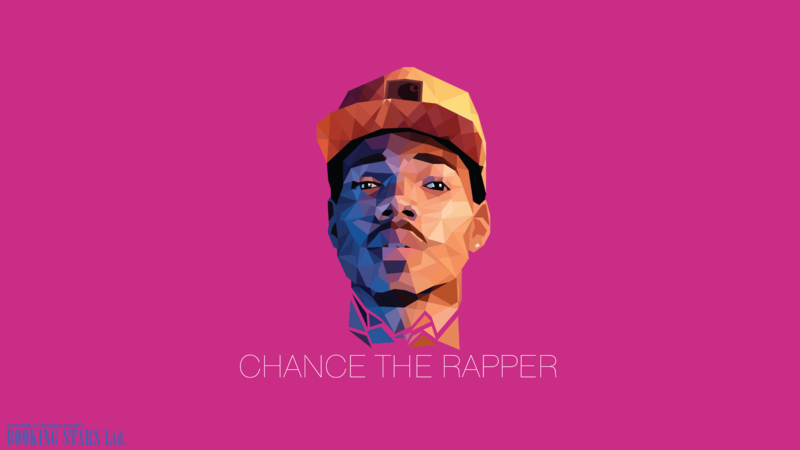 Eventually, DatPiff certified Acid Rap diamond because it was downloaded more than 1.5 million times. In October 2013, Bennett went on his first tour called Social Experiment Tour, which ended in December. Touring and recording kept the rapper busy and he had to refuse invitations to private events. 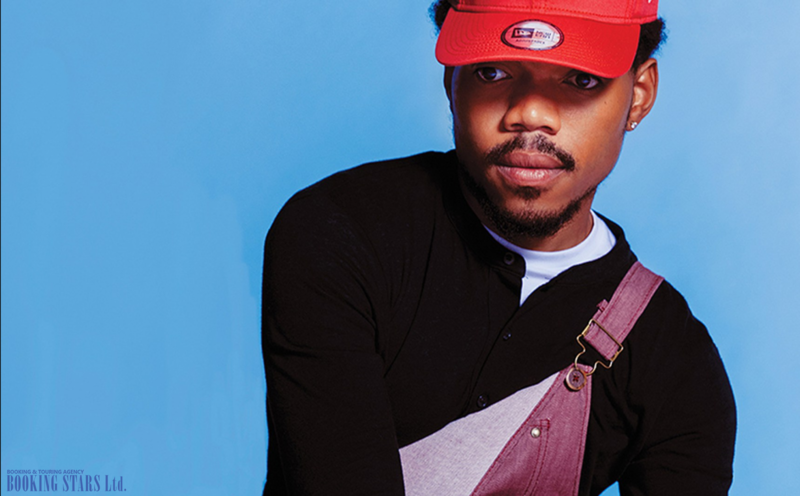 In May 2014, XXL magazine published its Freshman Class 2014 list, which featured Chance The Rapper among other famous musicians. In the fall, Chicago mayor awarded Chancellor a prize as "Outstanding Youth of the Year Award". A couple months later, Bennett made it into Forbes’ 30 Under 30 list. 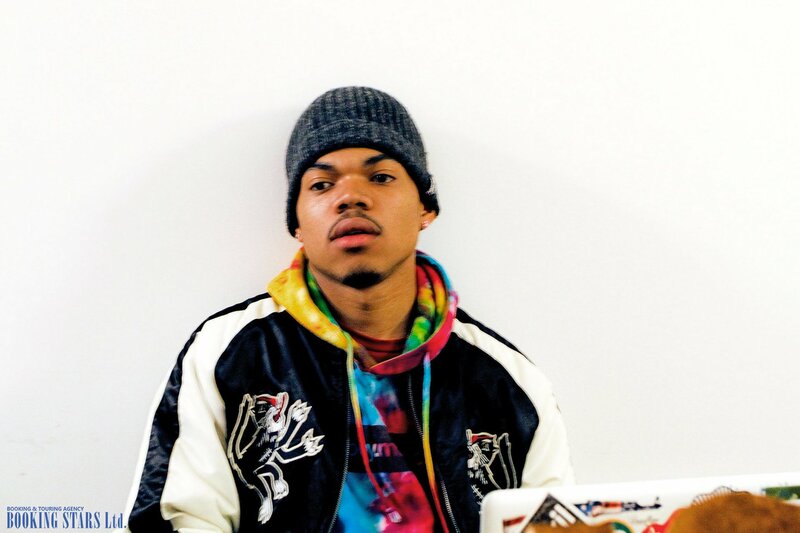 In August 2015, Chance The Rapper and Lil B released their joint mixtape Free Based Freestyles Mixtape, which received good reviews from the critics. In 2015, Bennett got a chance to work on Kanye West’s seventh studio LP, The Life of Pablo. 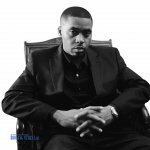 In May, Chancellor released his third mixtape Coloring Book, which reached the 8th spot on Billboard 200. The mixtape showed impressive sales and got great reviews from the critics. At the end of the year, the album was included in many “best album” lists, including Complex’s and Rolling Stone’s. 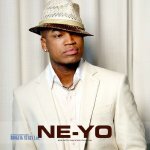 The single “No Problem,” which was featured in the mixtape, reached the 4th spot of Time Magazine’s top 10 songs of the year list. At the beginning of 2017, Chancellor earned three Grammy awards and four nominations. 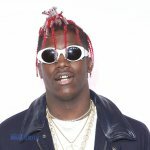 In July, he was nominated for an Emmy Award for the song "Last Christmas." Bennett donates money to many charity projects. He supports schools, art, and literature in his native Chicago. Many citizens are hoping he will become their next mayor. Chance’s friend Drake supports the idea, but Bennett himself doesn’t know if he will run or not. The next Chicago mayor election is planned for February 2019.